Not sure if your skin & hair would like them? 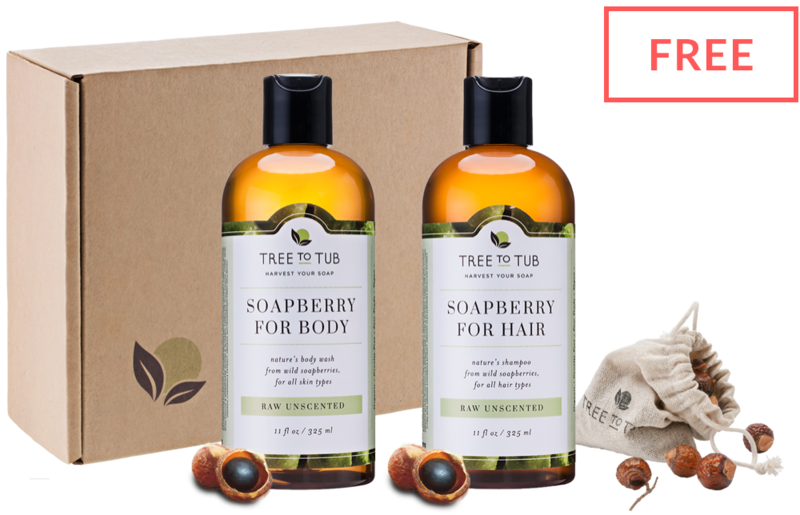 Try our Shampoo, Conditioner, Body Wash, Lotion, & Soapberries, all for free, just chip in for shipping. Limited 1 per person, running out soon. Pick any 2 of our products and subscribe. 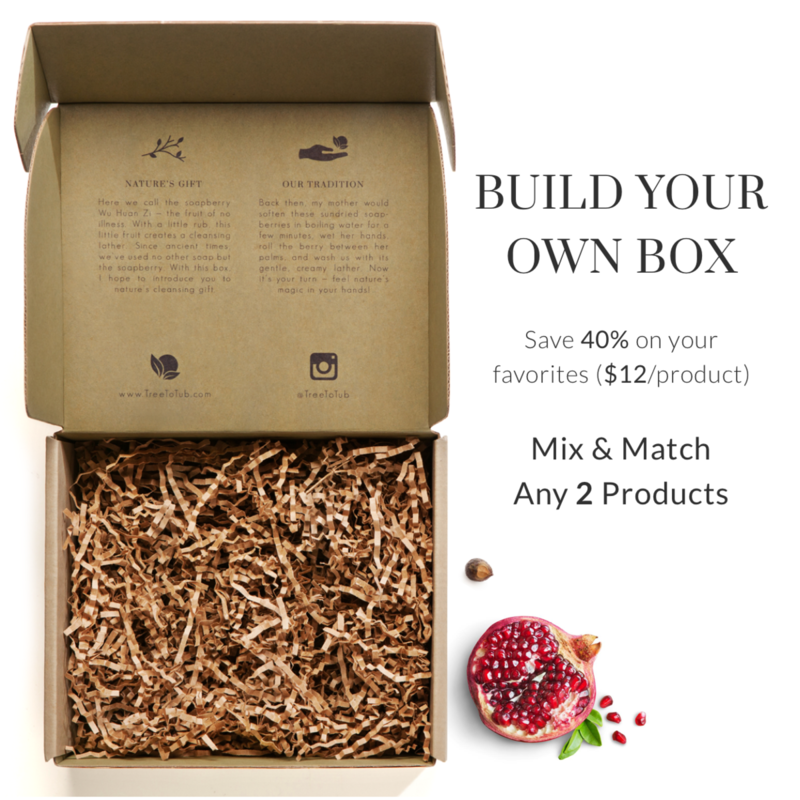 We'll send you an extra box with your 1st shipment, for free! Lifetime Discounts - Lock in 40% Off + Free Shipping on all following orders. Yes, we said lifetime! No Commitments - Skip orders, change frequency, products, or scents, or cancel subscription at any time. No Hassle - Get your essentials automatically delivered to your door step just when you need them. New subscribers only, expiring soon. Want To Shop Around Instead? Pamper yourself or find a gift for someone you care about! Looking for ways to save? You are at the right place. To make life easy for both us and our loyal customers, we're rolling out this special subscription program. All the costs on shipping and warehouse management we save are directly transferred...to you (our earth benefits too)! Save Money - Lock in subscriber-only Discounts (up to 50%) on all deliveries —that's hundreds of dollars a year you just saved! Want to try nature's gentlest soap, but not ready to commit? 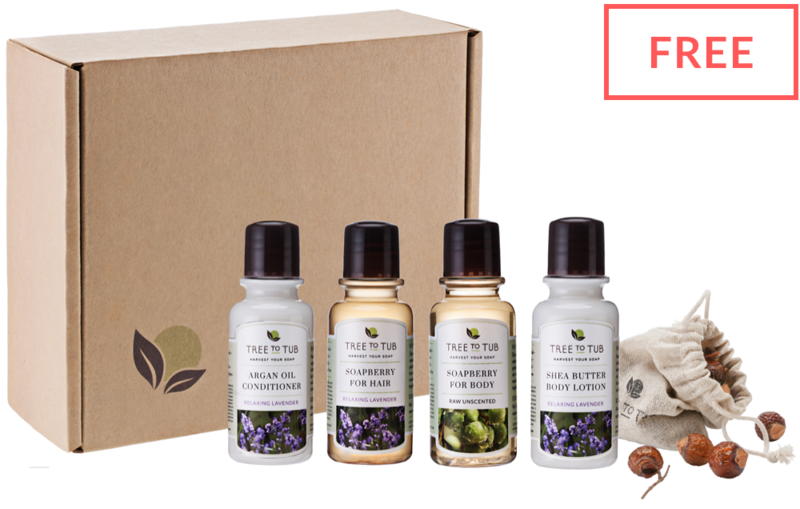 For just a short period, we are accepting a rare 50% off coupon for this spa set—the gentlest Facial Cleanser, Body Wash, and Soapberries, all packed in this beautiful recyclable gift box. We'll be here for you whenever you need us. Just join the tribe. Natural, Gentle Products Should be Easy & Affordable. For the price of 1, you'll get any 2 products delivered to you, that's less than $1 a day! 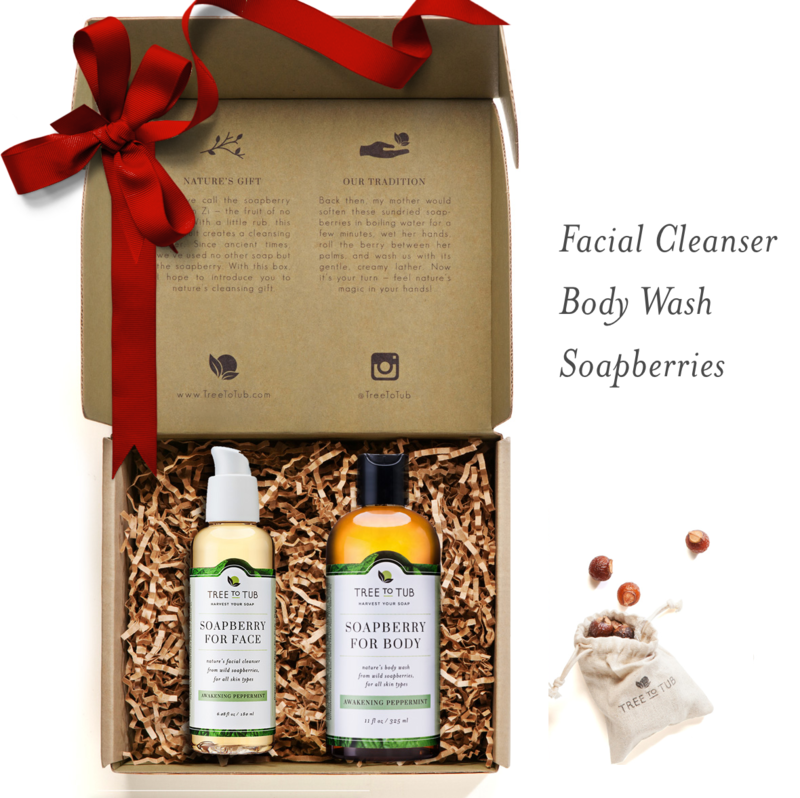 *PROMO* you'll get our top-selling Soapberry Facial Cleanser (retail $34) for free on your 1st delivery when you join this week. Save Money - Lock in subscriber-only lifetime 50% Off (2 for $29) on all deliveries. Yes, we said lifetime! Save Time - Sitting in front of computer, placing order online, waiting for products to come while running out of essentials—never again!